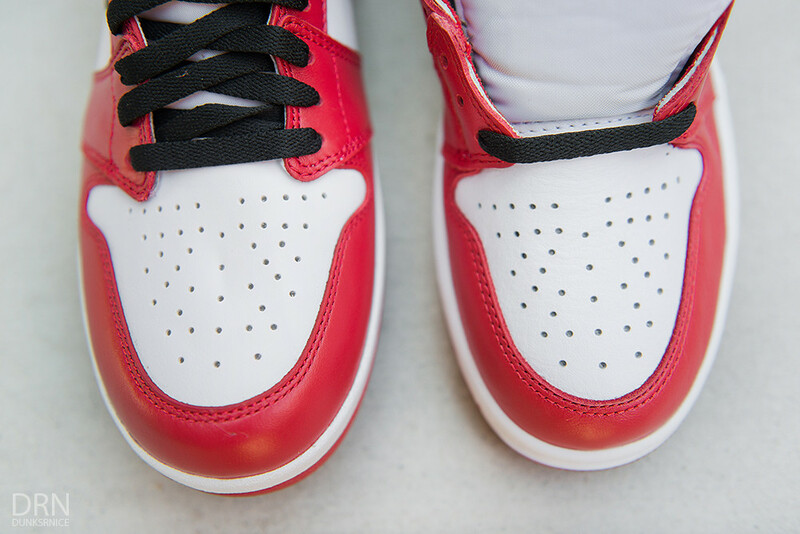 Over this past weekend, Jordan Brand has given consumers and sneaker ehnthusiastics another sneaker to look forward to, the Jordan 1.5. Back in 1984-1985 Nike was making a lot of prototypes and samples to Michael Jordan's liking to himself. 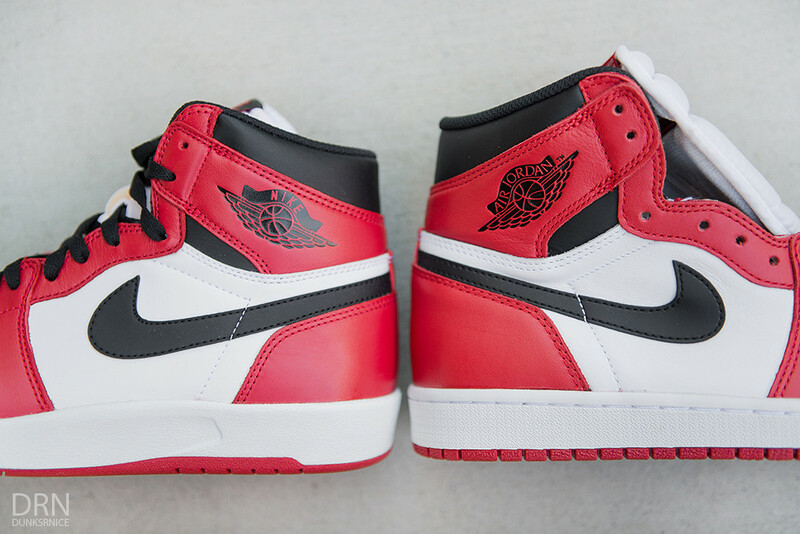 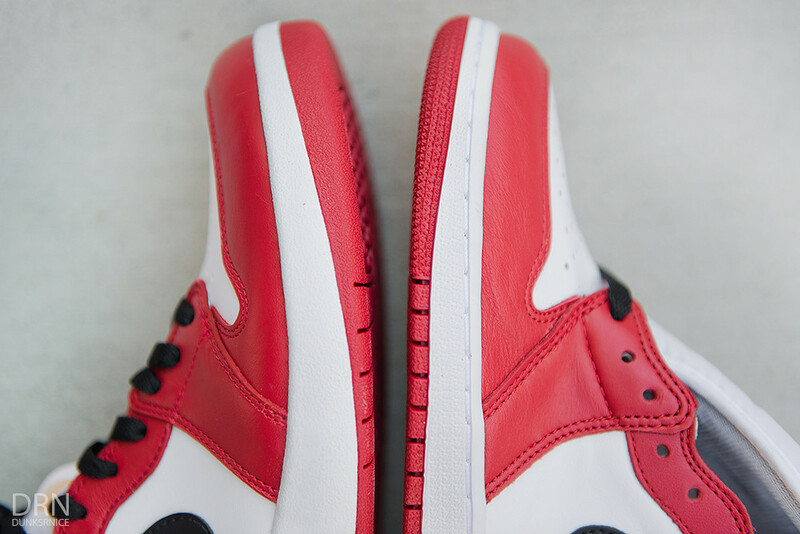 The Jordan 1.5 that you see is one of many different variations. 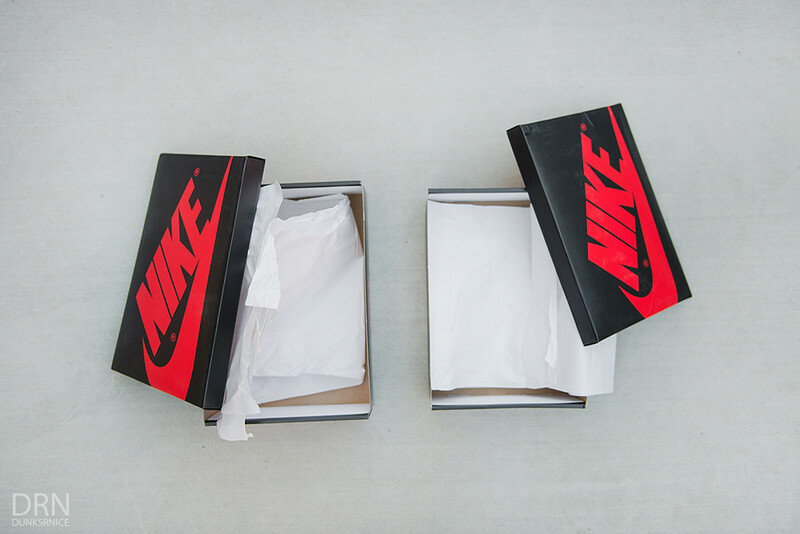 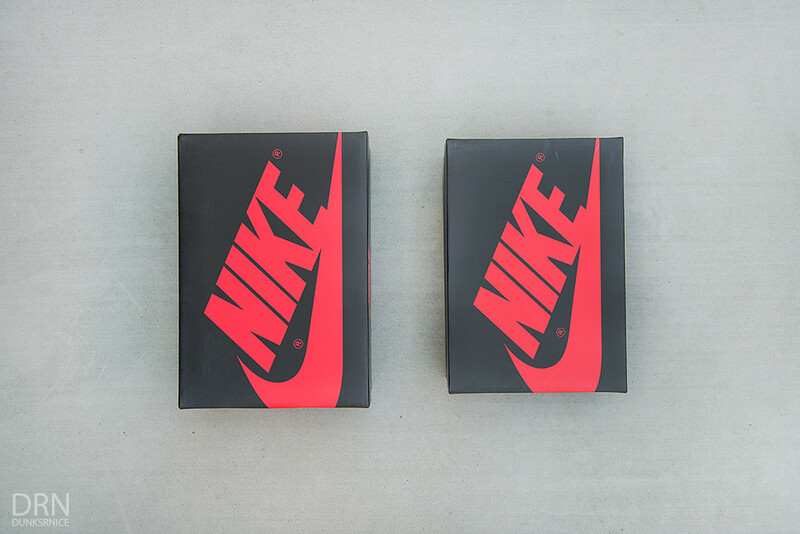 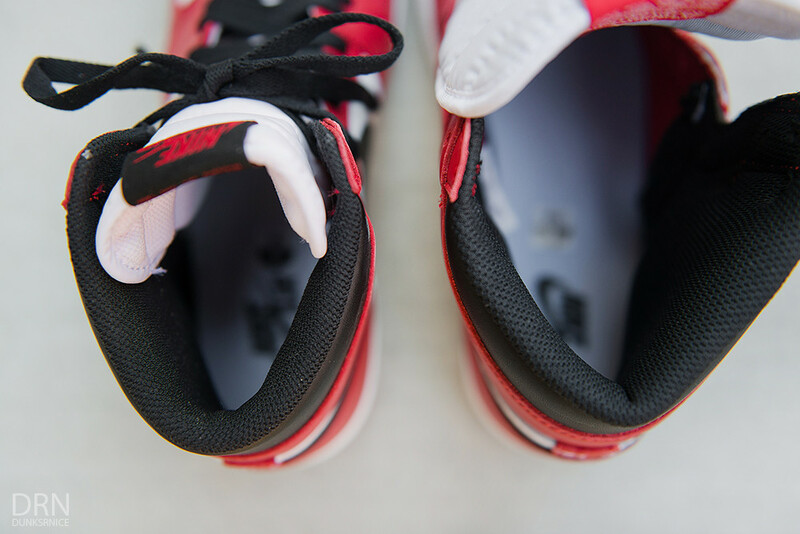 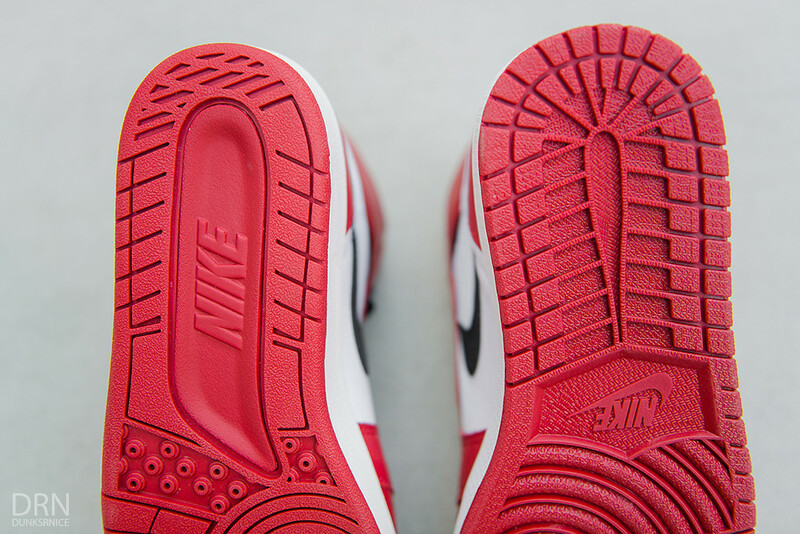 In this particular sneaker, the sole and midsole are one of the most common changes as well as the Nike logo compared to the Air Jordan Logo. 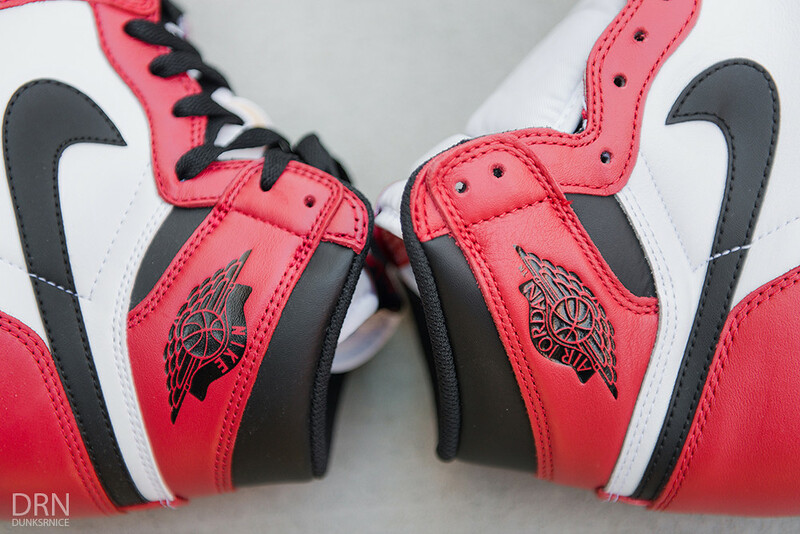 These particular changes can be found in the Air Jordan II. 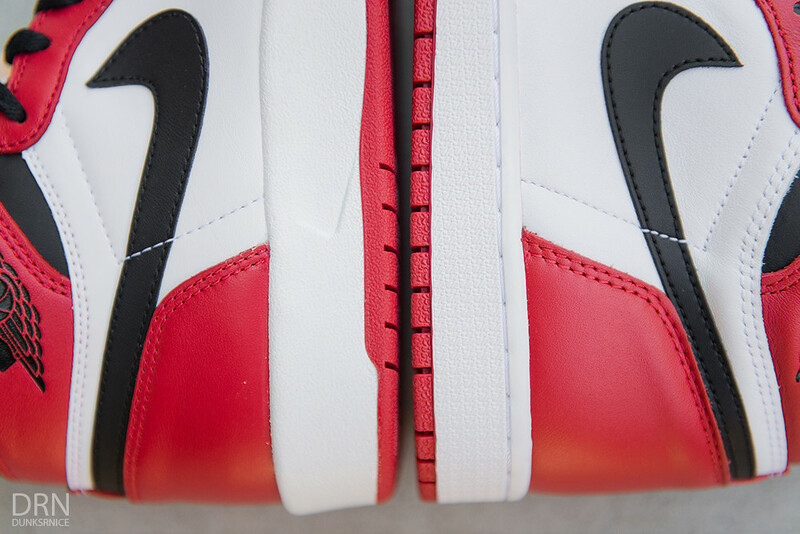 With many changes, Nike decided to go with the Air Jordan I design and sneaker model that has been successful over the years. 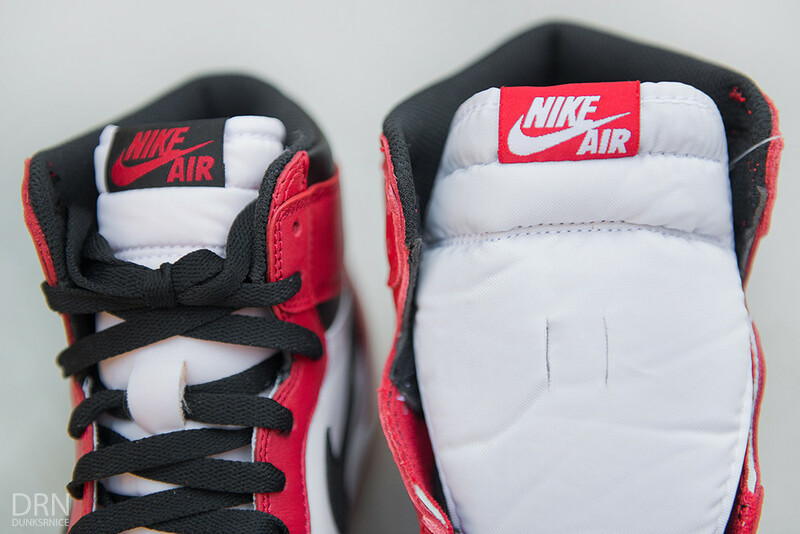 Having a pair personal pair from 1985 up until now is always appreciated and you can see that HERE. 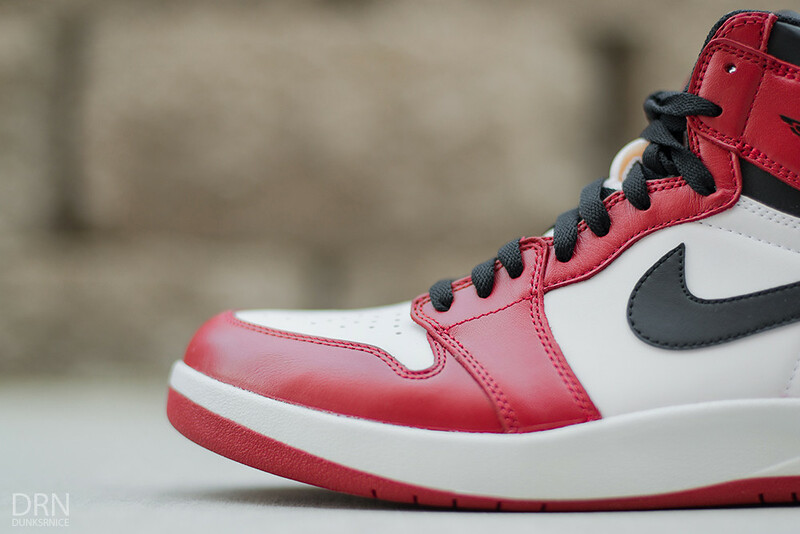 After 30 years, Jordan Brand has released this historical sneaker. 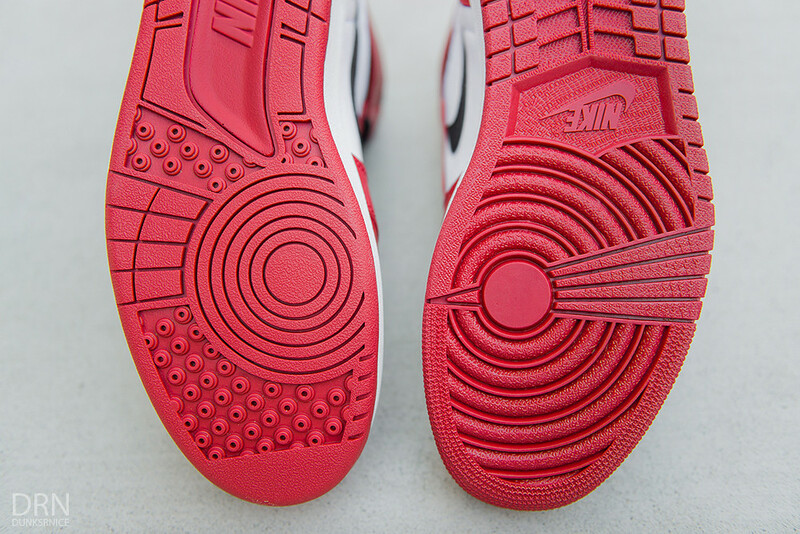 Lets take a look at the detailed photographs. 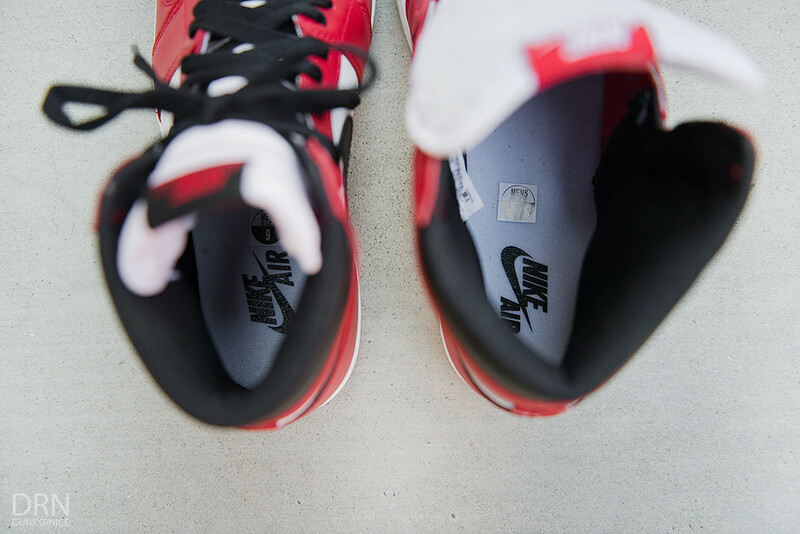 Kindly enjoy these photographs. 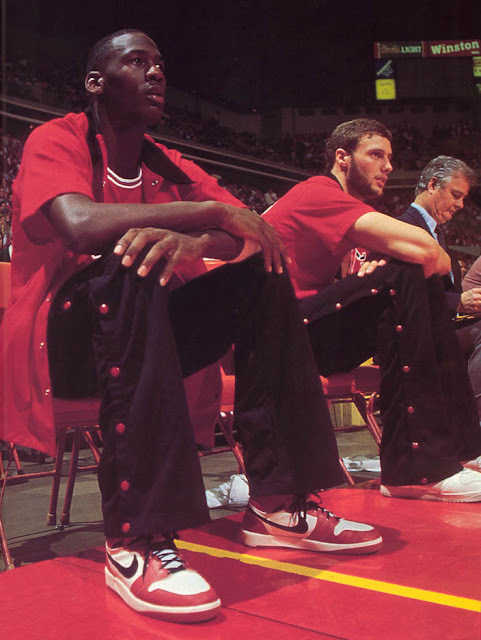 Michael Jordan himself wearing the pair in 1984/1985. 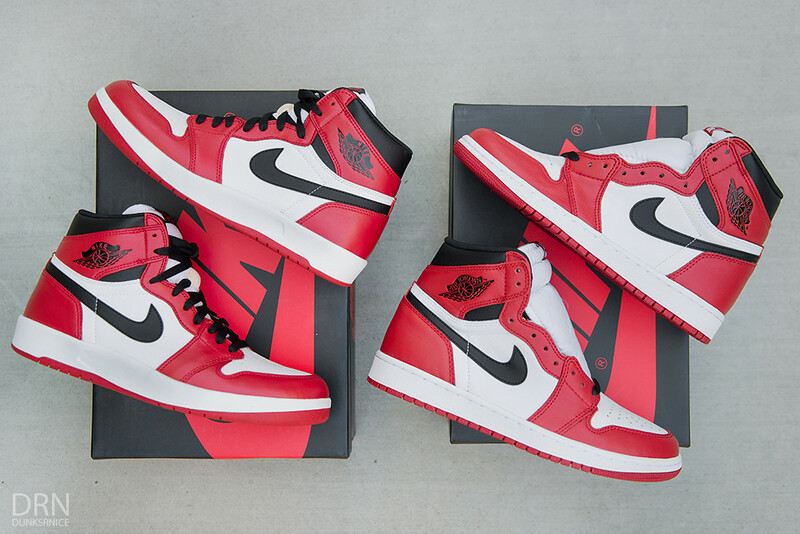 Left : 2015 Chicago 1.5's. 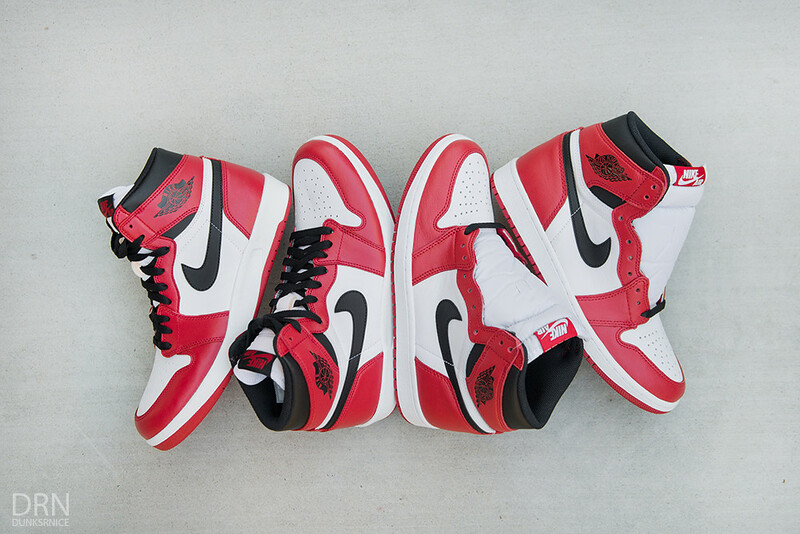 Right : 2015 Chicago I's. 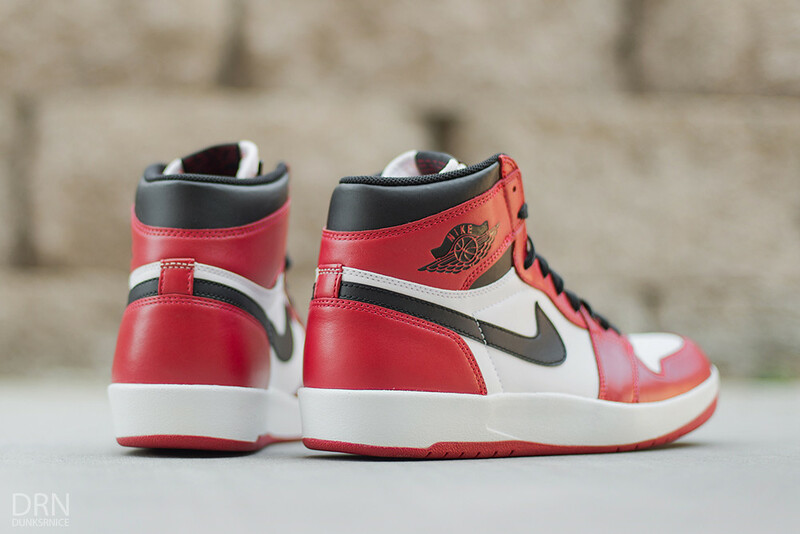 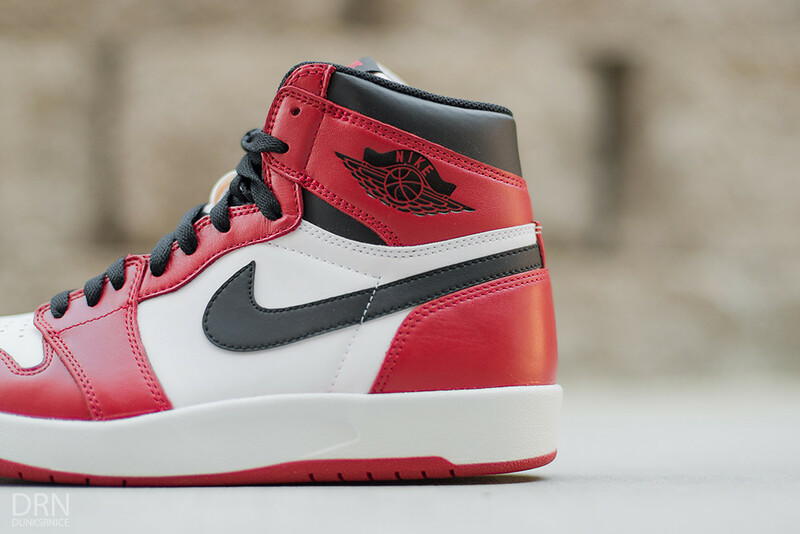 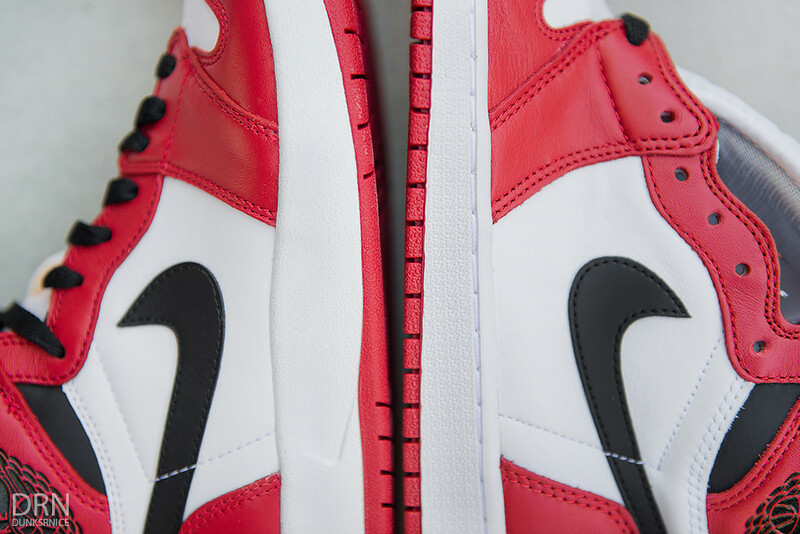 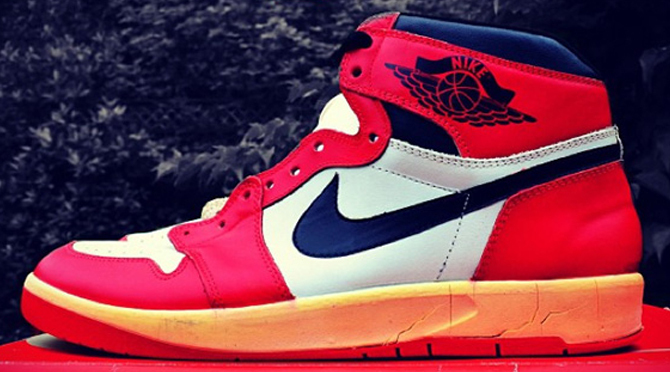 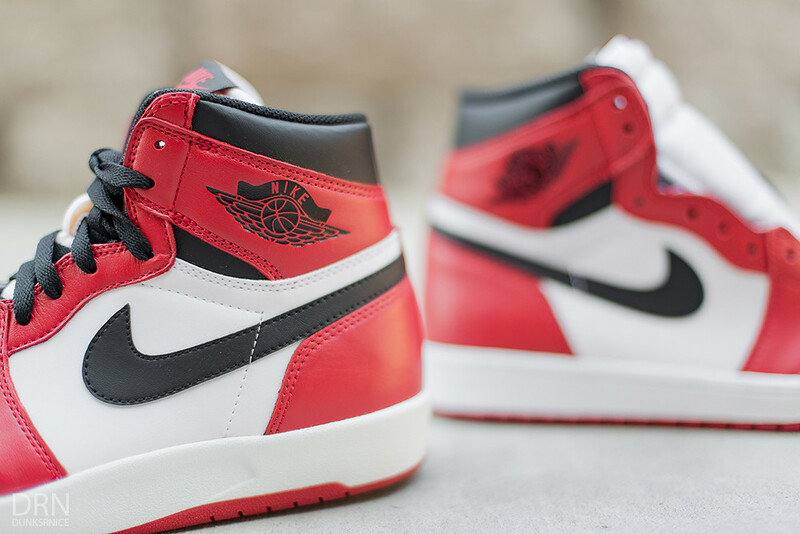 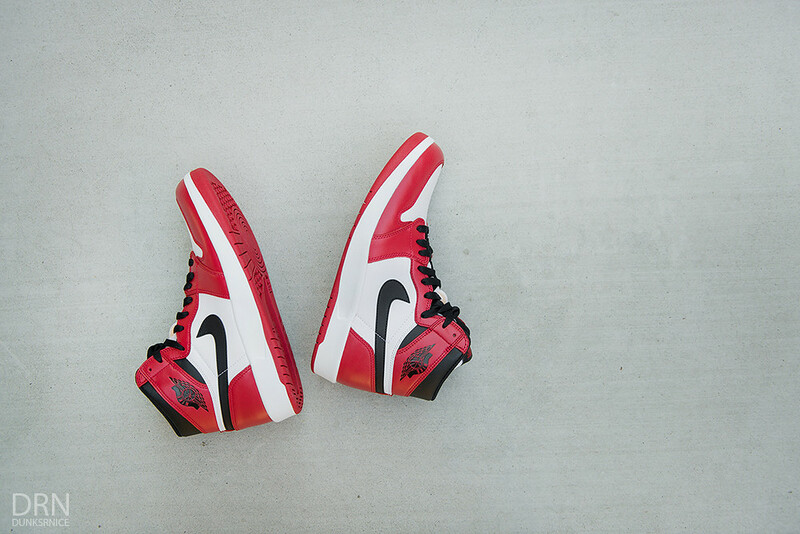 Detailed photos of the Jordan 1.5 Chicago's.